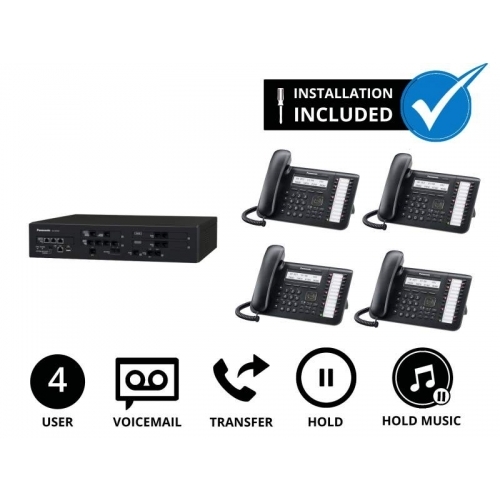 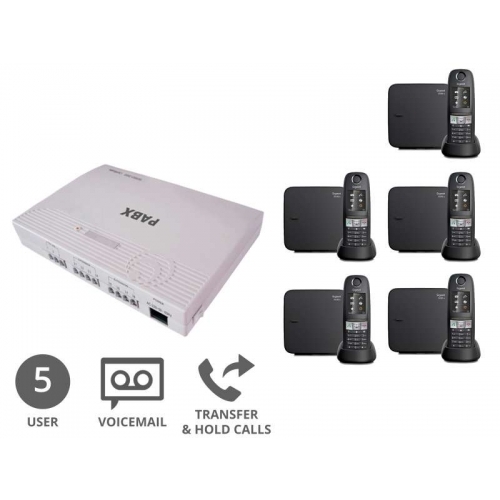 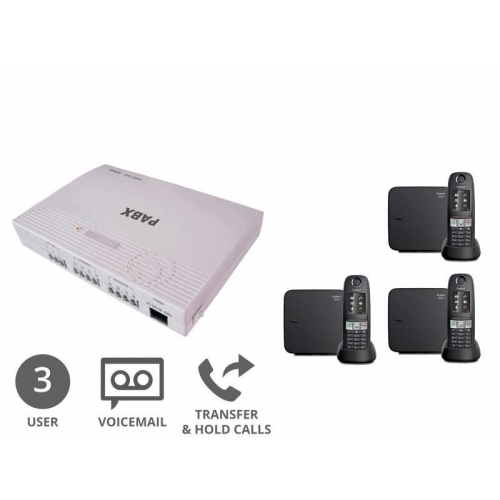 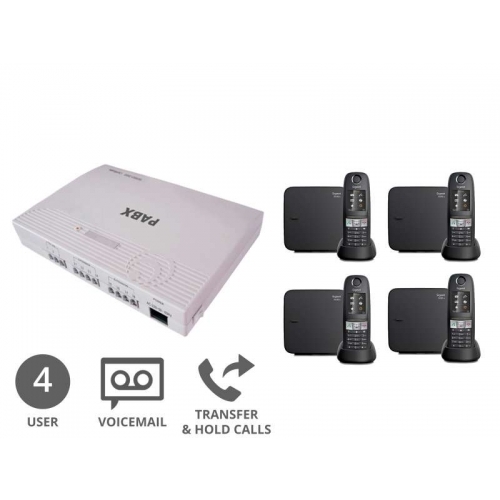 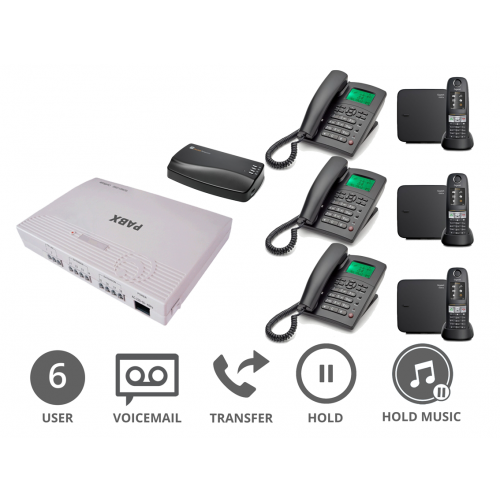 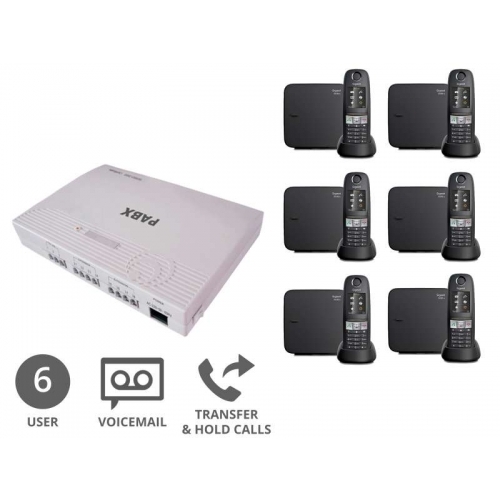 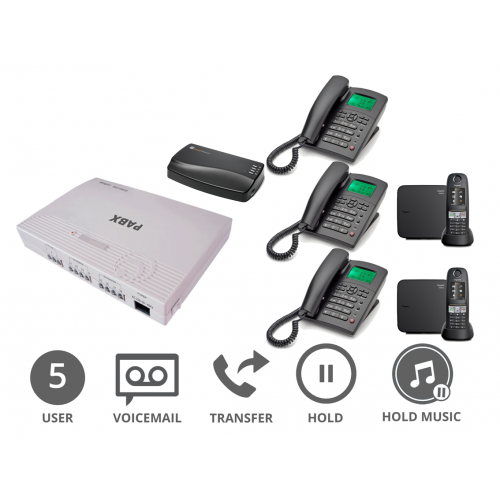 If you are looking for ways to improve your small business while saving money at them same time then we have exactly what you need here at PMC Telecom thanks to our range of analogue multi-line system package deals. 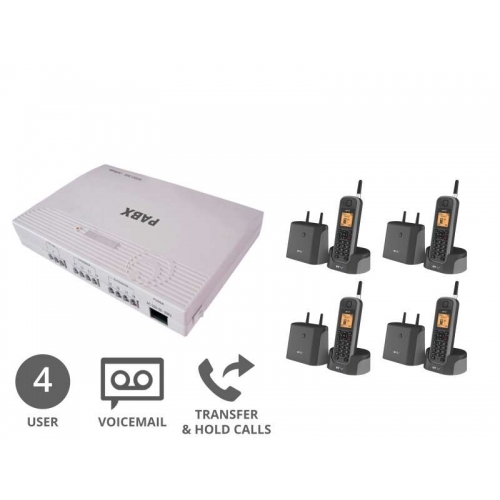 Working with great brands such as BT and Orchid, we are able to provide you with some of the very best systems on the market for prices that are easy on the pocket. 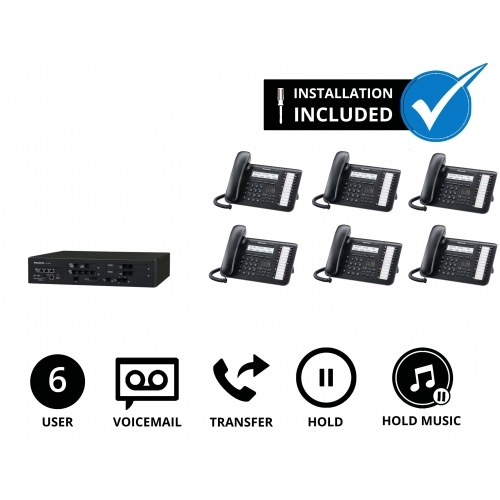 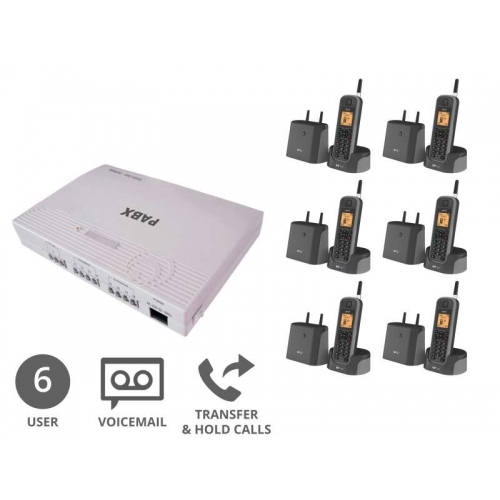 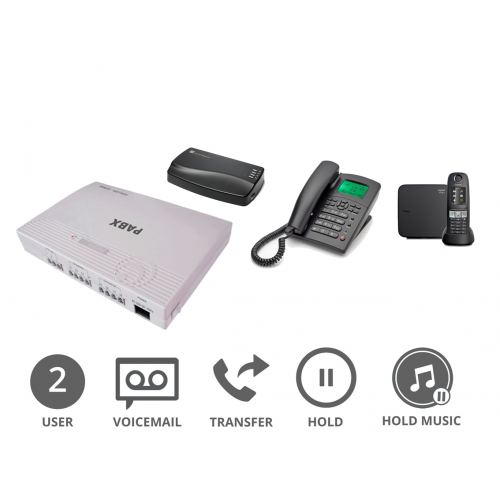 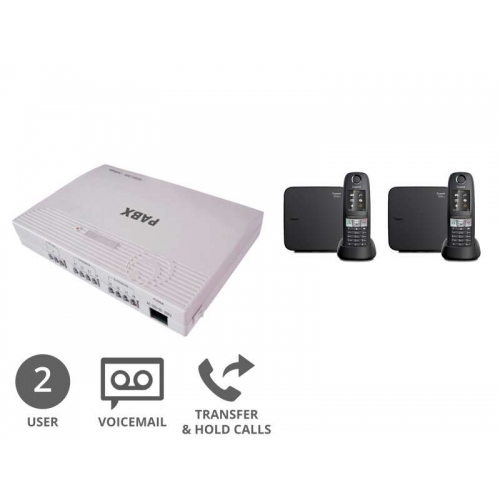 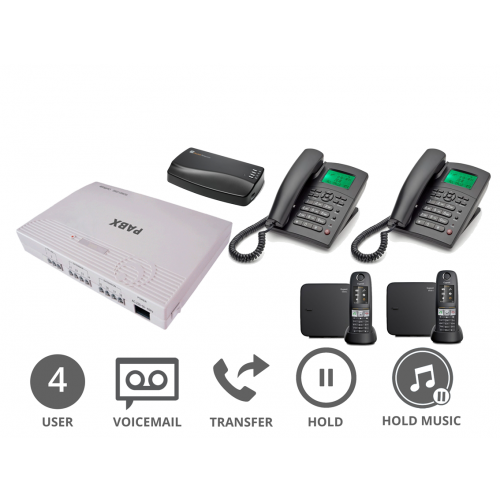 Some of the packages that we currently supply include various useful combinations such as telephone systems with a list of features and add-ons like extension port upgrades for additional handsets, additional phones and many more. 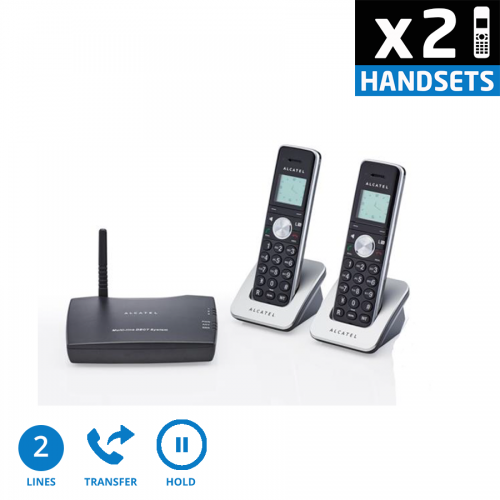 So if you are looking for a great package deal that could save you pounds, why not have a look at what we can offer?